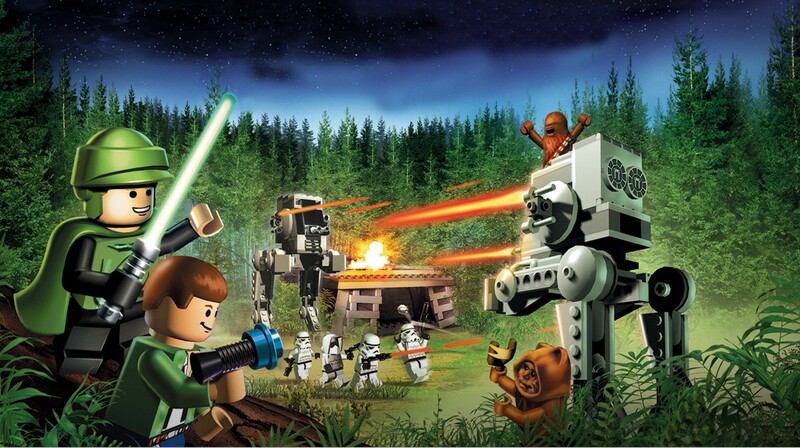 Read more about LEGO® Star Wars™: TCS on our blog! May the LEGO® be with you! The ultimate Star Wars experience is here. Prepare yourself to spend long hours playing the best game ever developed for the most acclaimed saga of all times! Meet the perfect combination between the original trilogy and the newest features, together to create an experience you will never, ever forget. Play LEGO® Star Wars™: The Complete Saga on PC and Mac with BlueStacks and go through 36 story mode levels, plus the bonuses, to prove all your talent and knowledge. From the negotiations with Obi Wan and Qui-Gon to Bounty Hunter missions. Choose your path and play as your favorite Jedi Knight or Sith Lord, with more than 120 playable characters like Luke Skywalker, Darth Vader, Han Solo, Princess Leia, Boba Fett, Qui Gon-Jin, Obi-Wan Kenobi and many others! Which side of the Force will you be? At what source of power are you planning on relying your talents? Dark and Light offer both unique possibilities and abilities. What are going to do with it? 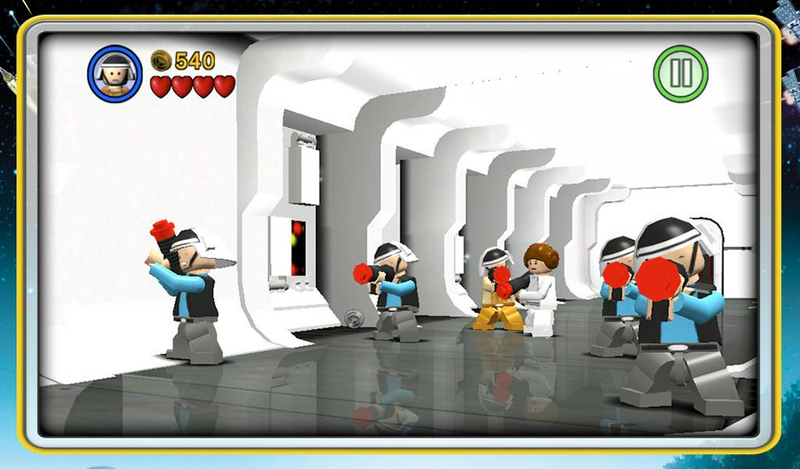 Download LEGO® Star Wars™: The Complete Saga and choose your way, by defeating the Jedi or taking down the evil Empire. 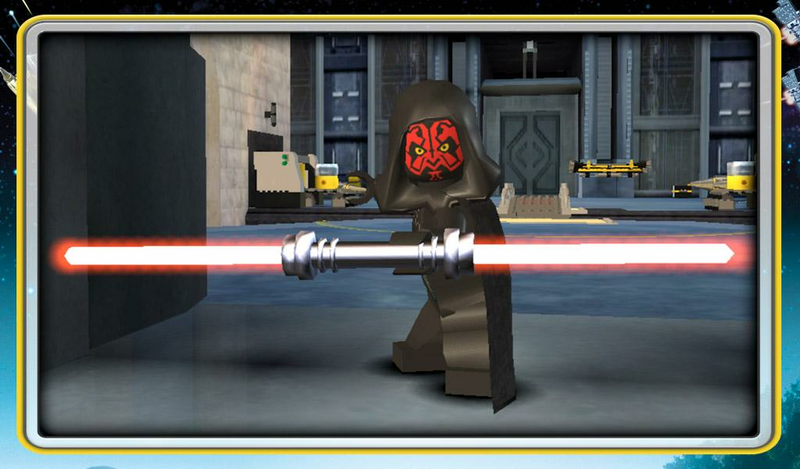 Why play LEGO® Star Wars™: TCS on Bluestacks? 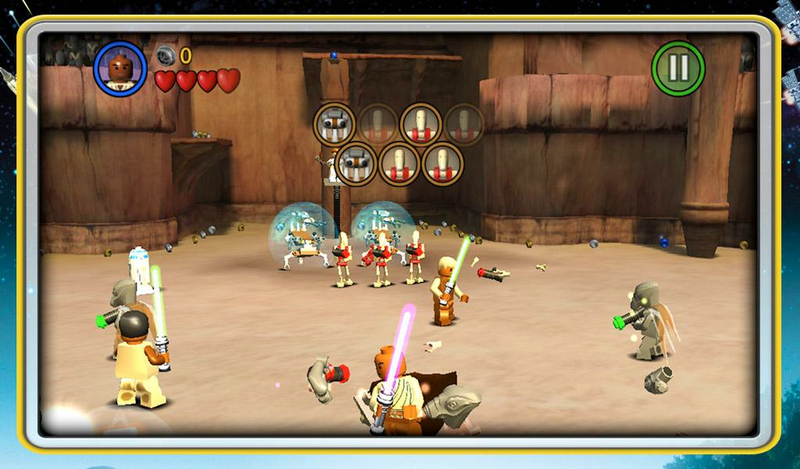 Play LEGO® Star Wars™: TCS. Redeem your BlueStacks Points. Get rewards! BlueStacks is undoubtedly the most sought after way of playing LEGO® Star Wars™: TCS. Experience awesomeness once and never go back. LEGO® Star Wars™: TCS ships with an Out of the Box (OTB) default Keymapping based on years of gamer feedback. 6 You're all done! 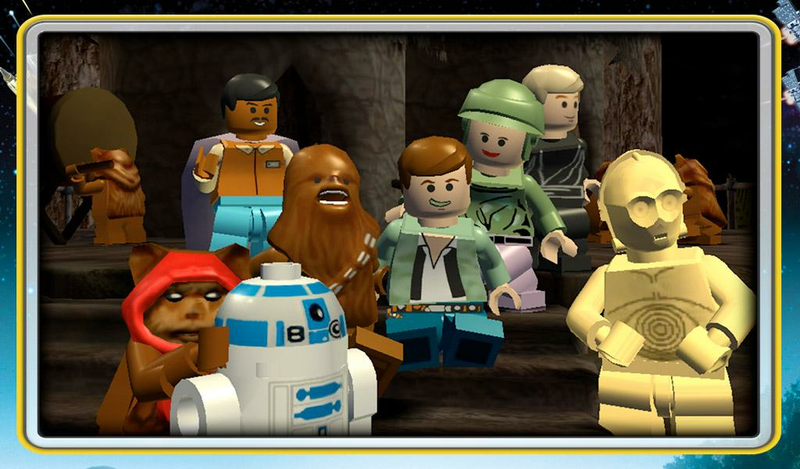 Enjoy playing LEGO® Star Wars™: TCS on your PC. We’d really like that! When the subject is gaming, the new and improved BlueStacks 4 looks much alike Star Wars’ Force. You can do it for bringing justice to your gameplay, but also for bringing down your enemies in the blink of an eye. In the end, it depends only on the path you are going to choose. So what is it going to be? Are you taking the road in which you have clumsy controls and a small touchscreen to defeat your enemies, or the side that will improve your talent and make full use of your potential? Download LEGO® Star Wars™: The Complete Saga on Windows 7, 8, 10 with BlueStacks and prepare yourself to be amazed by the unique features that the most powerful gaming engine ever developed can add to your experience! The new and improved BlueStacks 4 is looking forward on being with you at all times. Simply embrace it and see how completely amazing your gaming can become! Meet other Siths and Jedi Knights out there in the web. How about meeting other gamers online and interacting with them? The great online community is packed with Siths and Jedis just waiting for you to join forces with them! 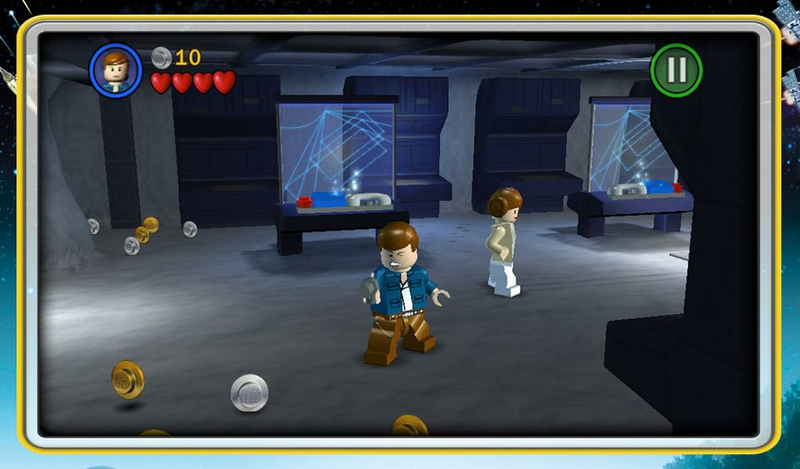 Play LEGO® Star Wars™: The Complete Saga on PC with BlueStacks and stream your game live with just one click, via Twitch.TV or the social network you prefer using. There is no easier way to socialize your game and make new friends while you play your favorite titles. Broadcast your experience in real time and see how even better it can be!